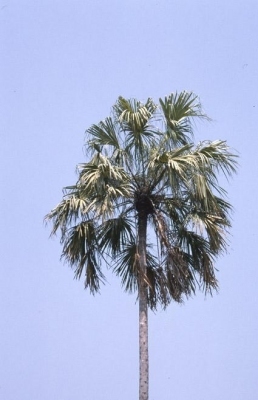 Livistona hasseltii (Hassk.) Hassk. ex Miq. Livistona hoogendorpii Teijsm. & Binn. ex Miq. Southeast Asia - southern China, Thailand, Malaysia, Cambodia, Laos, Vietnam, Indonesia, Philippines. ]. If necessary, thin the seedlings to the best plant and grow them on until large enough to plant out.